Interest in going green has grown exponentially in recent years, so people may be interested to learn more about the 8 essential natural skincare ingredients used by beauty companies in their products. Though many ingredients are touted as "natural" and raved about for their myriad benefits, several stand out for their proven ability to make a visible difference in the condition of the skin. 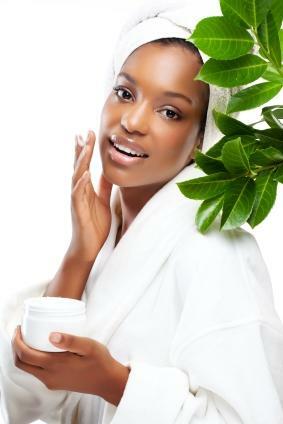 It's nearly impossible not to pay a visit to a drugstore or beauty boutique and find at least a few lines that specialize in natural skincare products. Infused with ingredients derived from nature, these products promise to pamper, heal and nourish the skin using the most conventional components in the world. Known as a "super fruit," the acai berry has quickly become the darling of the beauty industry. It is used in everything from lip glosses to anti-aging treatments, and with good reason. This nutrient-rich ingredient is packed with more antioxidants than even red grapes and red wine. Acai berry-enhanced skincare products are formulated to repair visible signs of damage, slow the aging process and restore the skin's texture with regular use. 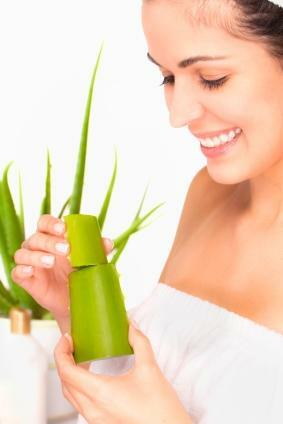 Aloe vera is definitely an oldie, but it's a goodie - and it's on this list for a reason. Derived from the plant of the same name, it is used all over the world as a treatment for skin maladies both minor and serious. It is used to soothe burns and comfort rashes, and is recognized for its moisturizing qualities, too. Individuals who suffer cuts, sunburns and even bruises may find relief by applying aloe vera gel, which is both cooling and comforting. Honey doesn't just taste good - it also does a world of good for the skin. Though it is sticky to the touch, its benefits far outweigh any discomfort that might come with handling it. 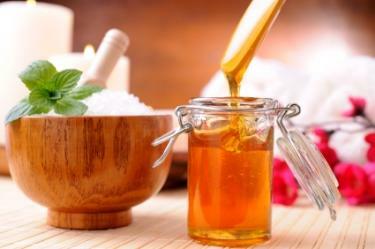 A natural antiseptic, honey is perfect for applying to wounds because it helps heal and kill bacteria. It is also wonderful for individuals who suffer from extremely dry skin, and can even be safely applied to sensitive skin for a calming, relaxing treat that also nourishes and encourages moisture. Mild yet highly effective, jojoba oil is another ingredient that has stood the test of time. Everyone from acne sufferers to those with dry skin rely on it for its potency and effectiveness. As a moisturizer, it helps reduce flakiness and leaves the skin supple. Since it is so similar in feel to the skin's natural oils, it feels exceptionally nourishing and does not irritate even sensitive skin. Many individuals also use it to lighten hyperpigmentation, age spots and scars. Consider it an "up and coming" ingredient in the natural skincare world. It has long been considered a miracle fruit, thanks to a potent amount of antioxidants. These same antioxidants work to slow the aging process by encouraging the production of collagen and elastin - both essential for the skin's long-term health and elasticity. 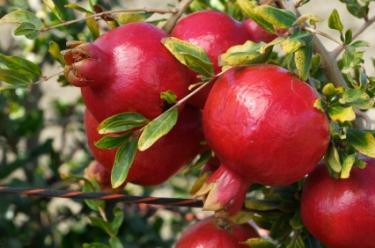 Pomegranate is also considered helpful in healing sunburns. Derived from the African Karate tree, shea butter is an exceptionally rich substance that instantly hydrates the skin. It is typically added to body moisturizers, but many companies also add it to their facial moisturizers, eye creams and lip balms. Even the smallest amount can make a big difference, because its nourishing qualities are so powerful. Even though the ingredients are tempting, shopping for natural products can be quite confusing - especially when so many of them claim they are natural, organic or, in many cases, both. There is a difference, though. The term "natural" is not regulated, so it is important to be aware of the ingredients in the products you purchase. If there are added fillers, synthetic fragrances, parabens, dyes, petrochemicals or any other potentially harmful ingredients added, then you are not dealing with a completely natural product. Organic products, on the other hand, are regulated as such by the United States Department of Agriculture (USDA). Labels will either state that the product is 100 percent organic or that it is made with organic ingredients, which is the language used to indicate a product that is made with 70 to 95 percent organic ingredients. Choose your products wisely to reap the most benefits for your skin.